Welcome to our website. Troop 257 is sponsored by Wrightsboro United Methodist Church and meets regularly on Monday nights at 7:00PM. This site contains information on our Troop and the Boy Scouts in general. We have included information on the activities we participate in, some photos of the Troop activities, and a calendar of upcoming events. 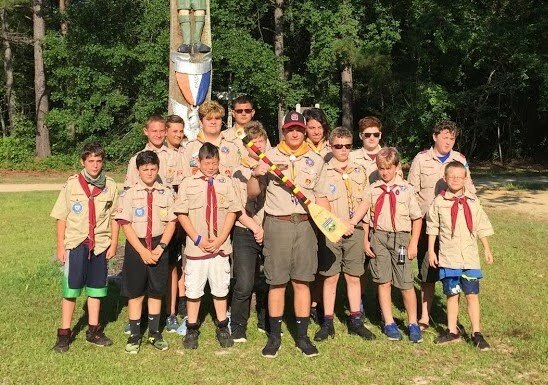 If you are interested in joining Boy Scouts or would like more information, feel free to contact any one of the leaders listed on the directory page. Showing 5 files from page Resource Center.